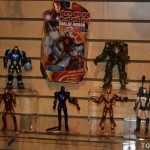 Fans of the 6″ scale Iron Man toyline will be happy to know that Hasbro announced that this line will continue as the Hall of Armor series! This line will feature a mix of movie and comic designs! 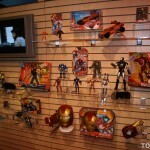 Figures who were in great demand years back such as Crimson Dynamo will make an appearance in this line, as well as Titanium Man! 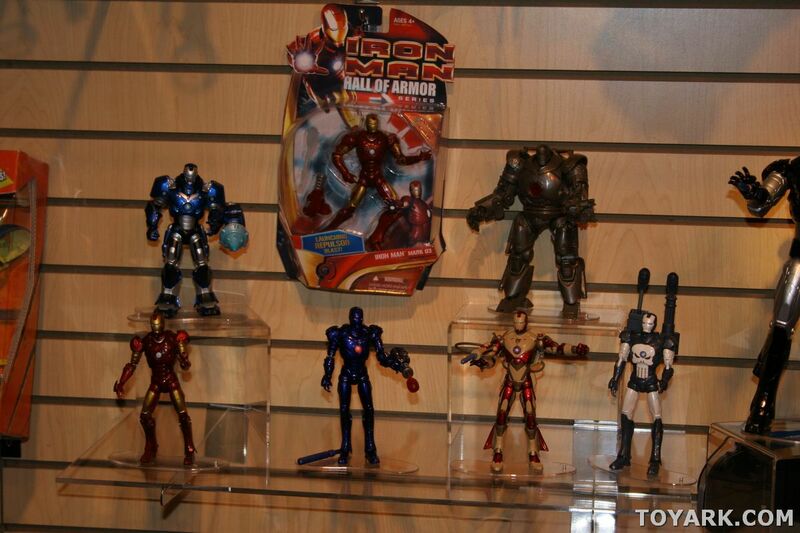 Also announced and/or on display were Hulk Buster Armor Iron Man, Deep Water Armor Iron Man, & Armor Iron Man. 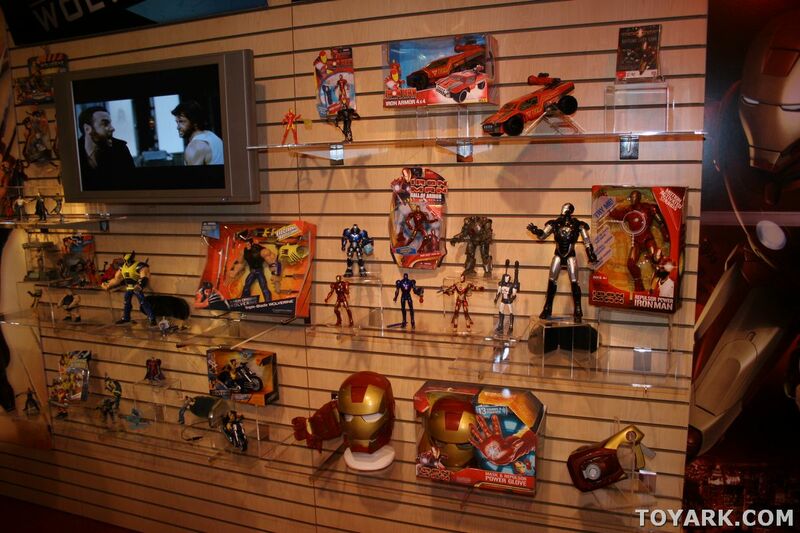 Also on display was a stealth(War Machine colors) repaint of 12″ Repulsor Blast Iron Man. Click on the title bar for a closer look!